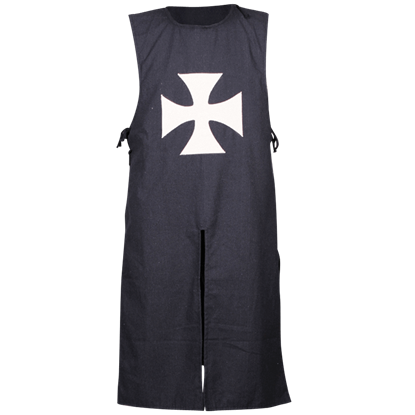 The perfect period garment for any medieval knight, the Black Templar Sergeant Tunic offers clear identification of its wearer. 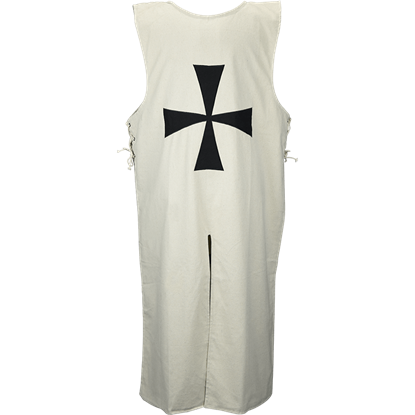 Made from black cotton canvas, this Crusader tunic shows off a bright red Templar cross on the chest. 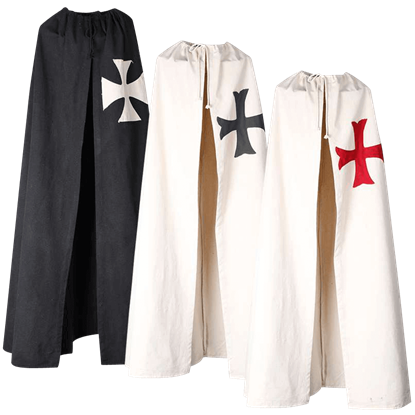 The Calatrava Templar Knight Cloak is composed of a black colored cotton, sewn red Calatrava cross fleury, which represents the typical dress of a knight in the order of Calatrava. 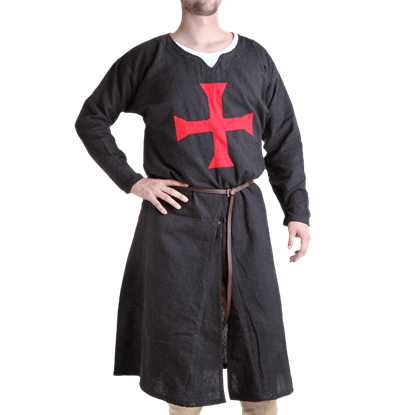 It makes for a great Crusader look to wear. 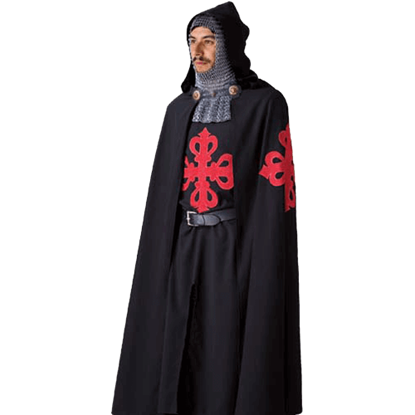 Made entirely of cotton, the Calatrava Templar Knight Cloak and Tunic are composed of black colored fabric with a sewn red Calatrava cross fleury, which represents the typical dress of a knight in the order of Calatrava. 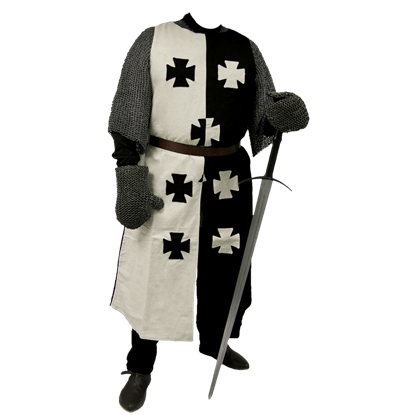 For knights looking for a practical yet dynamic outerwear option, check out the Carl Canvas Crusader Cloak. 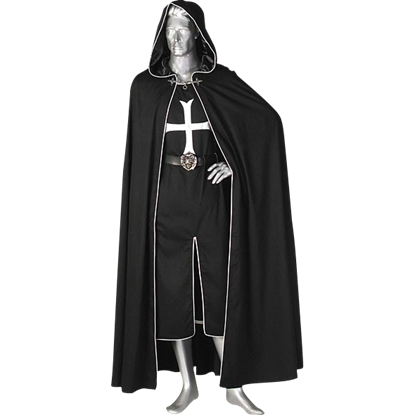 This classic cloak features a large medieval cross on its front and is available in a variety of bold color options. 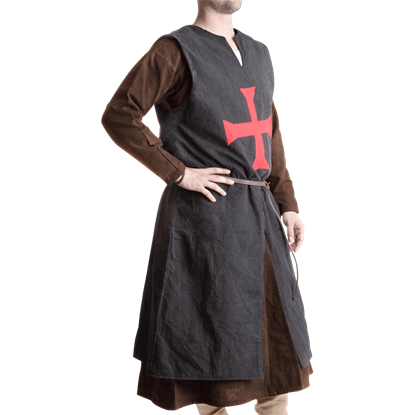 Ideal for Renaissance fairs and other historical re-enactments, the Carl Hospitaller Tabard will transform anyone who wears it into one of the Knights Hospitaller. 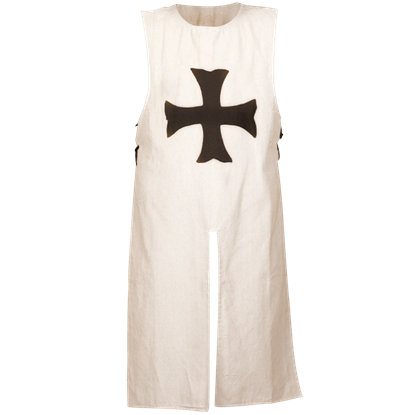 The Crusader tabard is made from rough cotton for a period look. 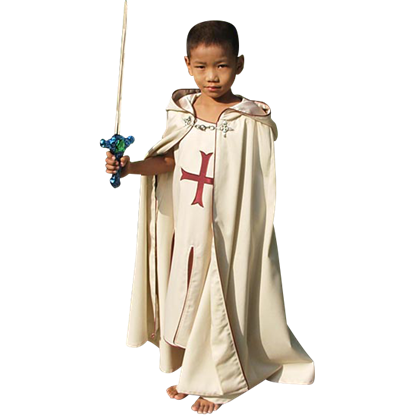 This Childs Crusader Cape and Tunic is the perfect medieval outfit for your child. 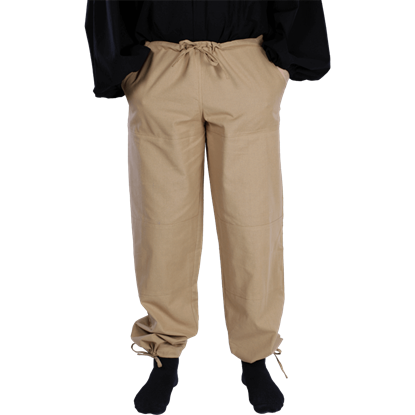 It includes both the tunic and the cape that is made of 100% cotton twill. The tunic has a cross in the middle of the chest. Available in many color combinations.